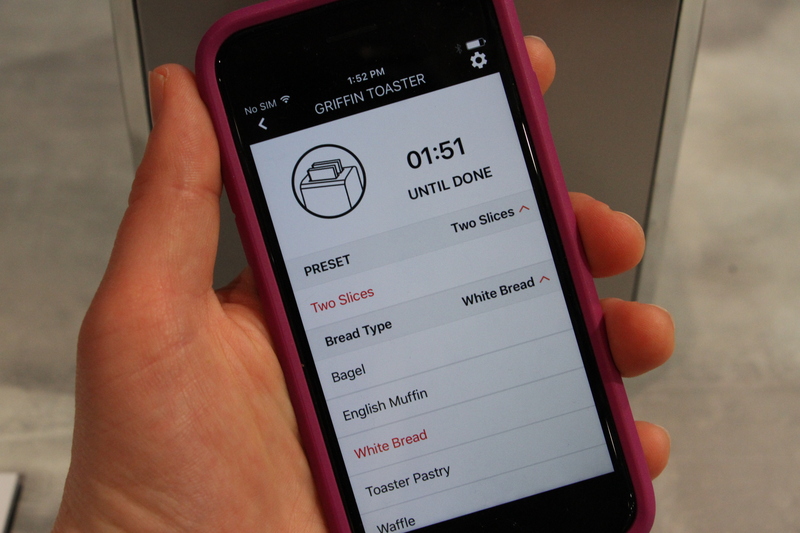 My favorite thing, hands down, about the Griffin Connected Toaster is the slider on the app. On one side is an icon of a white piece of bread. On the other, is one that’s all black. 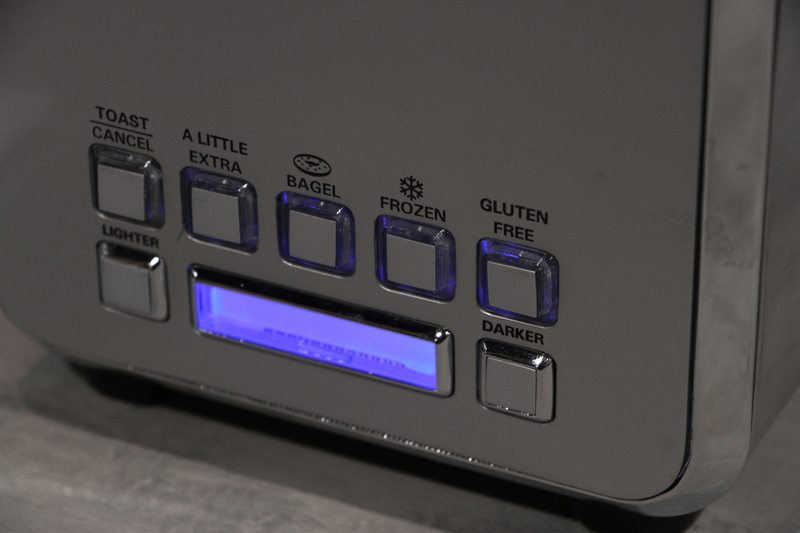 Sure, a smart toaster is the epitome of connected appliance ridiculousness, but there’s something to be said for being able to micromanage the level of bread toastedness to such a microscopic level. It just feels like the perfect encapsulation of where we’re at with technology in early 2017. There are still some outstanding questions here. For one, how much do I really a company best know for phone cases and chargers to make my toast? Not that I’m particularly precious about my cooked bread, but neither am I all that sure that creating phone components sufficiently qualifies a company to make a decent piece of toast. The toaster’s also not just some one-off announcement. It’s part of a three-piece smart home (take a shot) play by the company that also involves a smart coffee maker and a smart mirror that aggregates notifications from the aforementioned appliances, along with the standard array of updates. 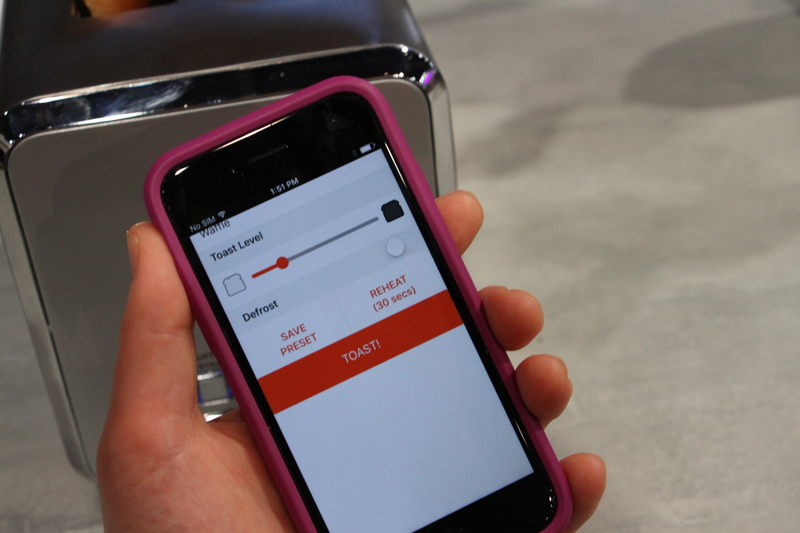 The app can be used with both of the new appliances. If you’re wondering to yourself why anyone would want such a thing, you’re not wrong, but sometimes invention is the mother of necessity, or something… The app lets to toggle between bread stuffs, set the time and then get notifications when it’s done. All things you can do on the buttons and display built into the device – and for that matter, the vast majority of modern of modern toasters. The toaster and the coffee maker will be priced at $100 when they arrive in Q2. The mirror will cost $1k. That lands later in the year. Hopefully you’ll be able to get your toast fix somewhere else in the meanwhile.